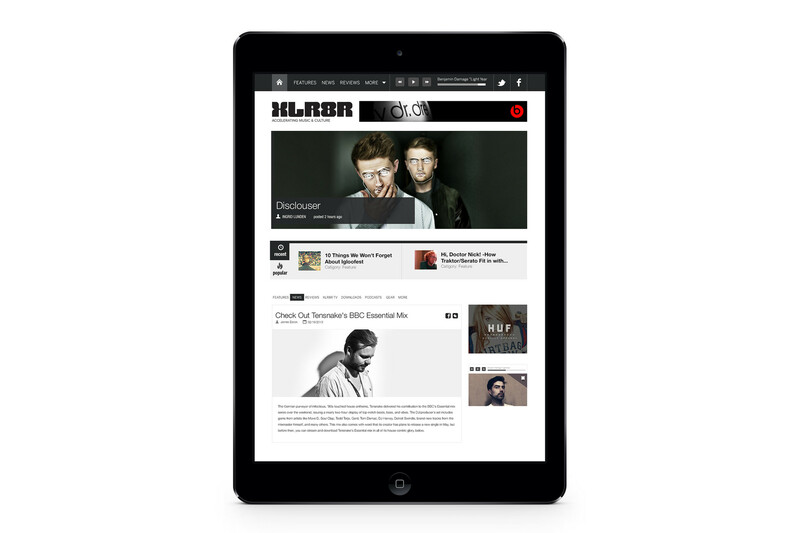 XLR8R mag is and online magazine that is centered around electronic music discovery. This design was handcrafted for the team at XLR8R mag in San Francisco. 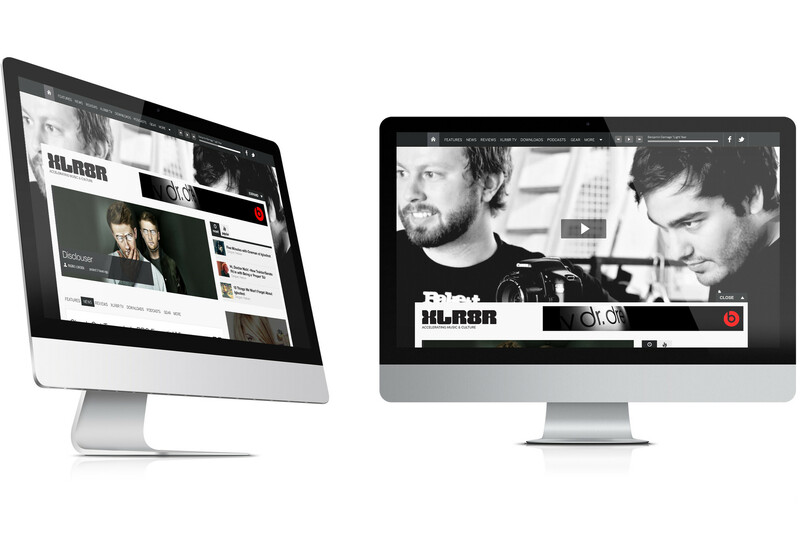 Our goal with this project was to improve the interactivity between the user and the music. 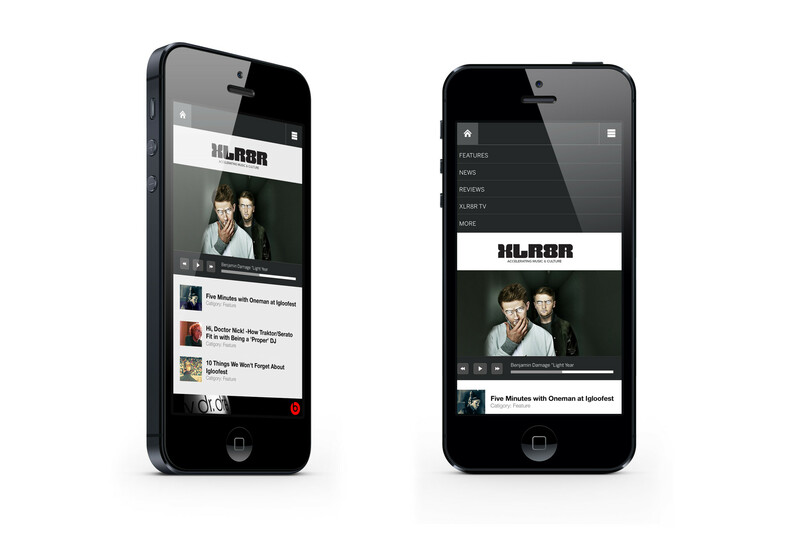 We knew the team at XLR8R liked the idea of delivering streaming audio content to their readers. To capitalize this, we designed a fixed realtime player at the top of the site that cycles through promoted tunes. We also wanted to preserve branding and ad initiatives. To accomplish this we designed three ad spots: banner, leaderboard and full screen. The full screen was designed to push site content down, revealing full screen motion ads and promoting the given brand. All this aside, the biggest improvement is the focus on adaptability between mobile, tablet and desktop. 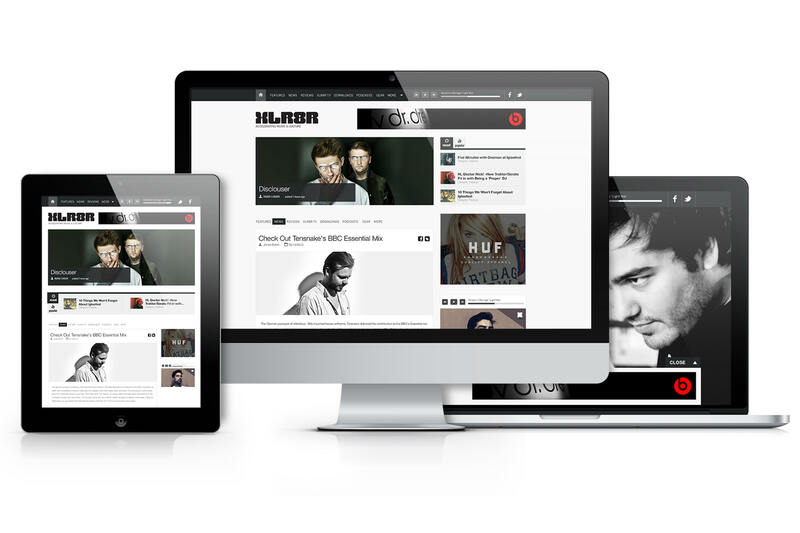 Since XLR8R is focused on serving up audio content, a responsive design allows delivery through a tablet and/or mobile medium.